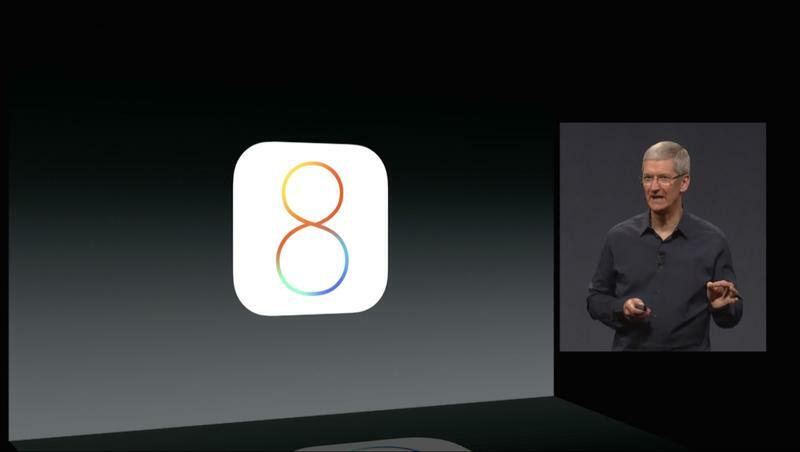 iOS 8 Unveiled With Brand New Features! 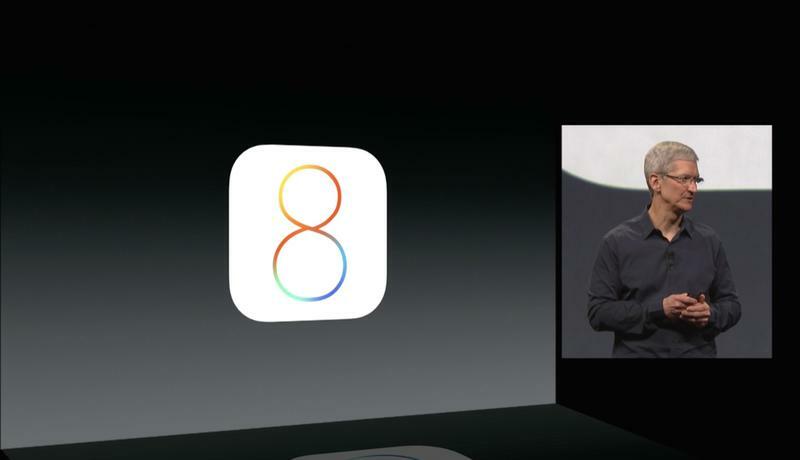 Apple just announced iOS 8, the successor to iOS 7 that was introduced last year, during its annual developer’s conference in San Francisco, and it’s packed with new features. 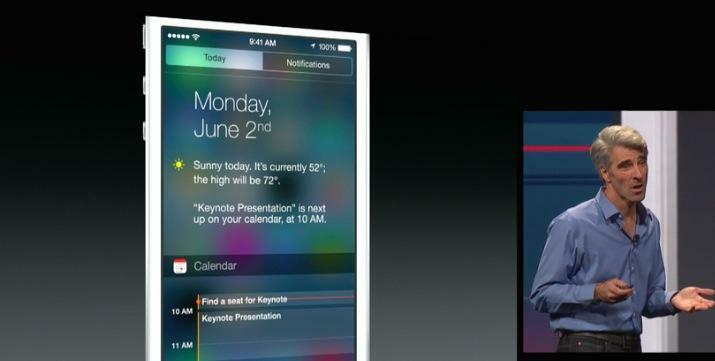 Notification center has been refined and there are now new interactive notifications. 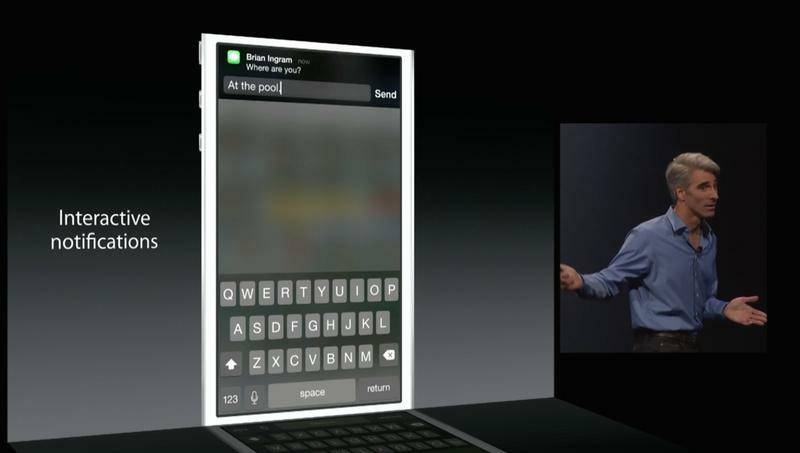 Pull down on a message at the top of the screen, for example, you can respond right away. Pull down from a calendar notification to accept or deny it, too. Safari, which got a tab view in iOS 7, now has a new birds eye view for iPad, and a new sidebar view for bookmarks, reading list, shared links and more. Mail has been updated, too. It’s easier to flag messages, there’s a new quick delete feature – which we’ve seen in third party apps – a better compose menu and more. 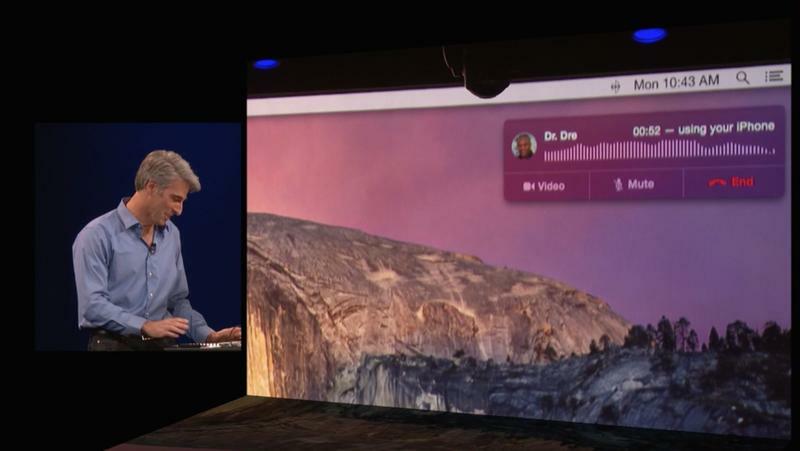 Spotlight has deeper support, too, just like in OS X Yosemite. There’s Spotlight suggestions to search for apps in the app store, points of interest, news, restaurants, songs. and more. 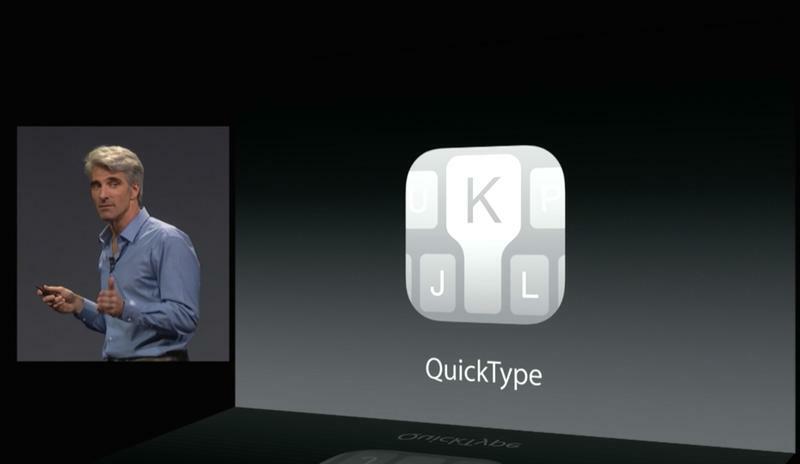 Quick Type in iOS 8 supports predictive typing suggestions, too, so you can type faster than before. 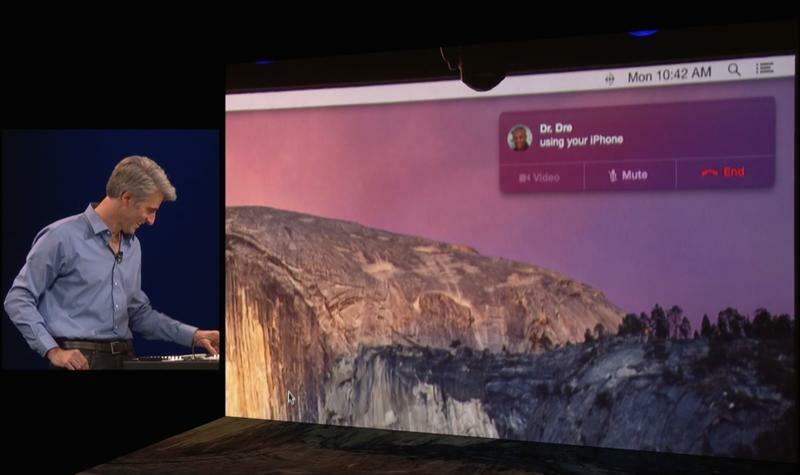 Apple said it’s context sensitive so if you start typing “do you want to go to dinner” it might offer “and a movie?” to complete your sentence. 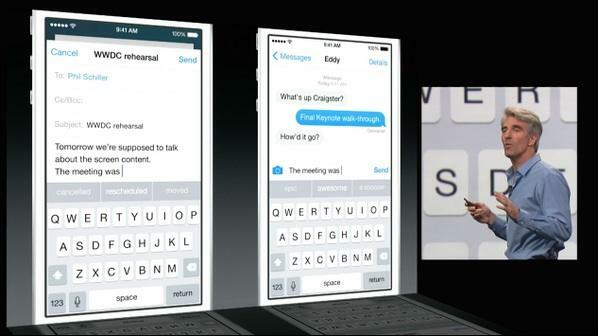 It learns how you type, too, so it will predict words based on how you type. 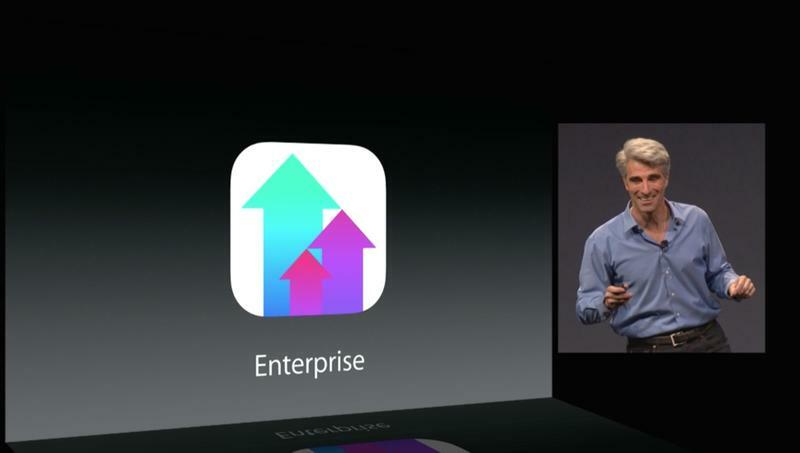 There’s support for 14 languages from the get-go and Apple hopes it lets us all type faster. Messages has been updated with new group messaging features – you can turn on a “do not disturb” on a per-thread level, choose if you want to leave the thread, name your group chat and more. 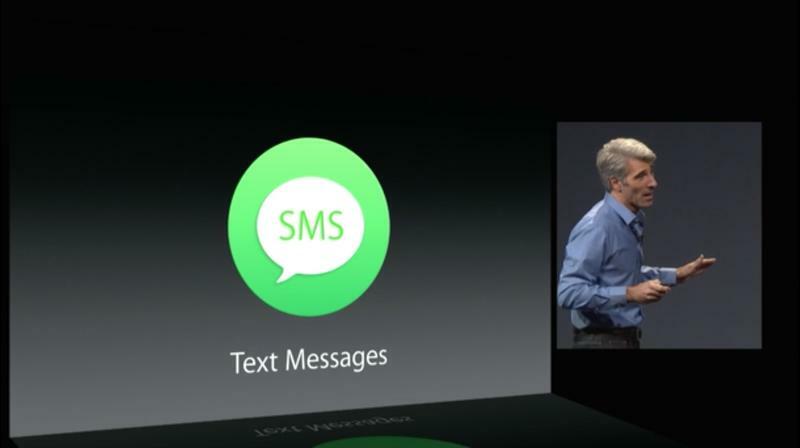 It’s also easier to share your location with people in a conversation, and you can always see it inside messages. 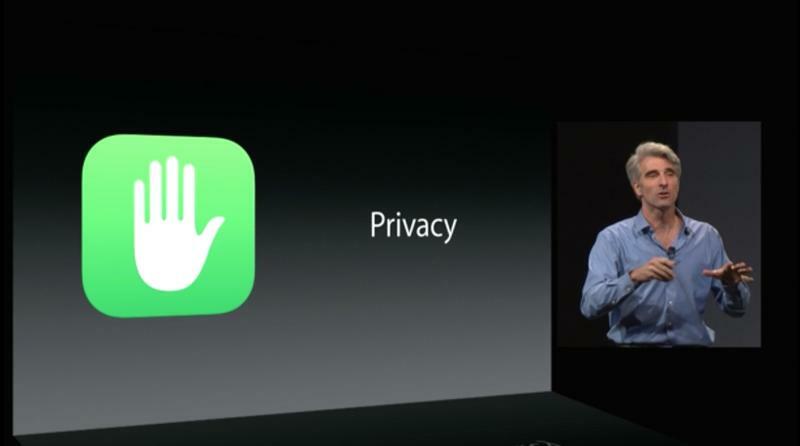 Pictures and attachments are easier to access, too. 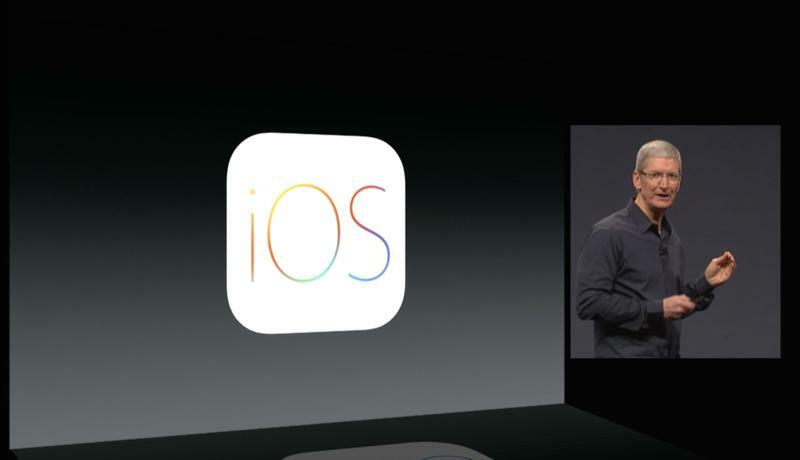 A new tap-to-talk feature lets you hold on the microphone to send a message. 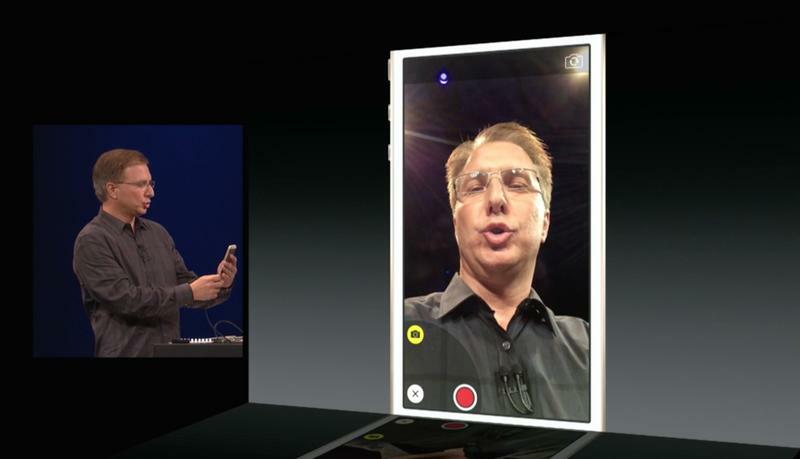 Video messages can now be played right in-line, too, inside iOS 8. 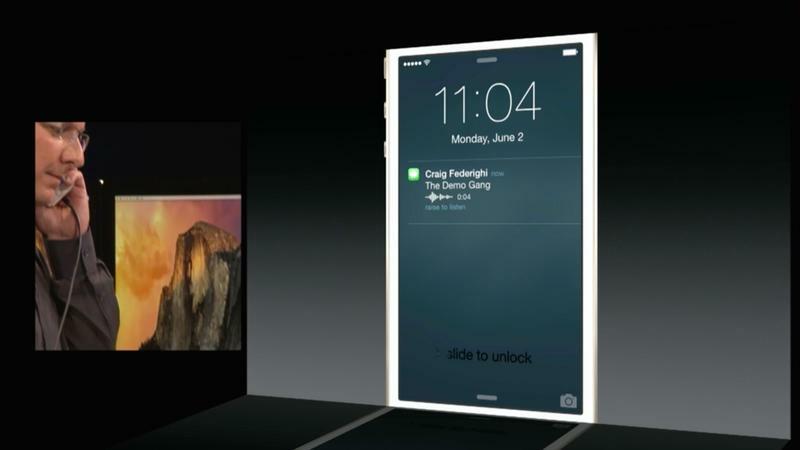 You can play audio messages right from the lock screen and reply with a voice message, too. 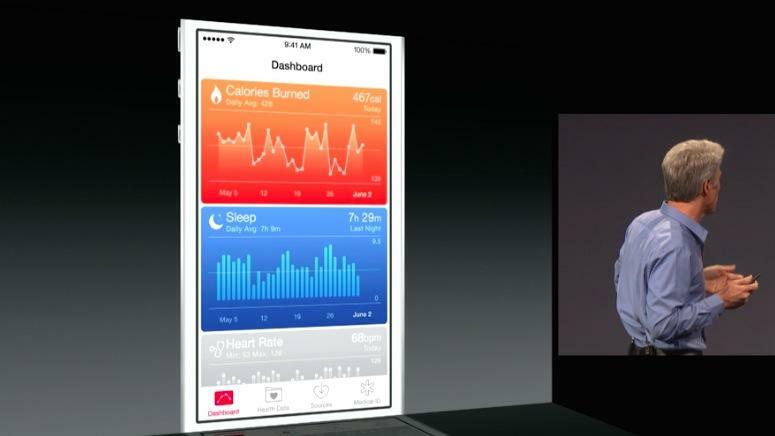 iOS 8 also supports HealthKit, a new app for monitoring your health that was developed with the Mayo Clinic. We don’t yet know what sort of tools Apple will use to help you keep track of your health data, like blood glucose, but we imagine it will discuss those soon. 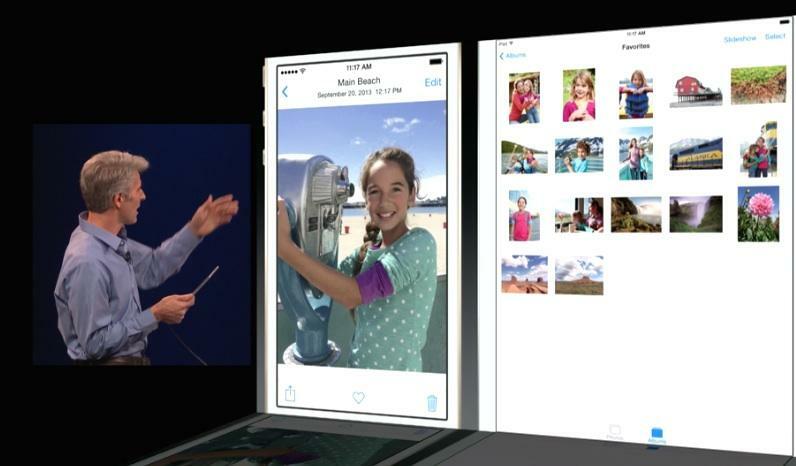 iOS 8 has a brand new Photos application that works closer than ever with iCloud and OS X, too, so you can always have all of your photos in one place, no matter what device you’re on. 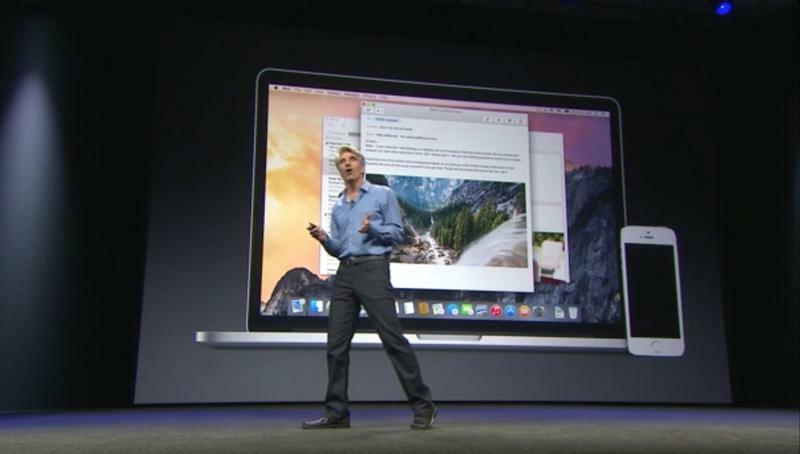 It has powerful new editing features, too. There’s a ton of new features that we can’t wait to check out, and thankfully the beta launches today while the full version will be available to everyone this fall.